Here's my 198? Hardpuncher, for a 50 this seems to be somewhat custom model any ideas on the date this was made? Models changed at dfifferent times for different markets, so location is a factor in dating Tokais. I'd guess 1985 or thereabouts. The gold hardware is a little bit special and it could have been a custom order. 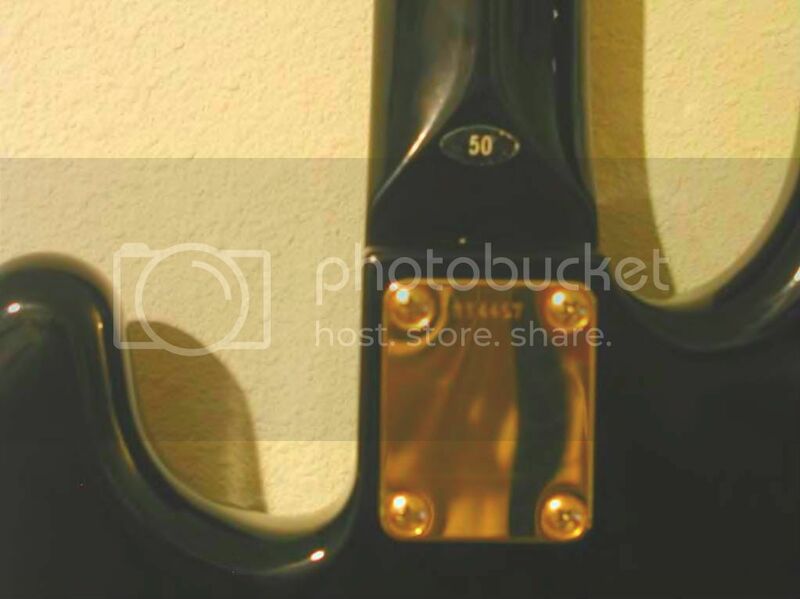 This Bass currently lives in California it was bought off ebay a few years ago and shipped from Japan. 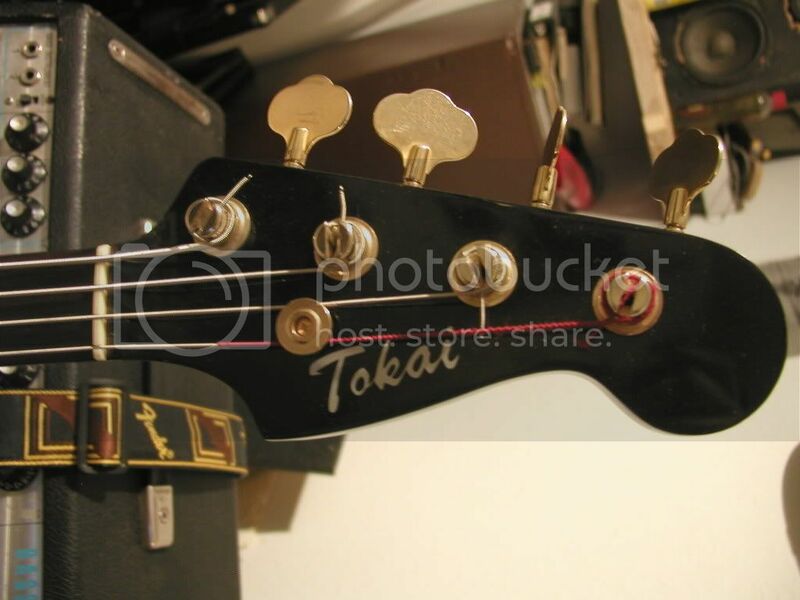 Late 80?s is my guess,check catalogs of the time.It?s the first time I see an all back Tokai bass. 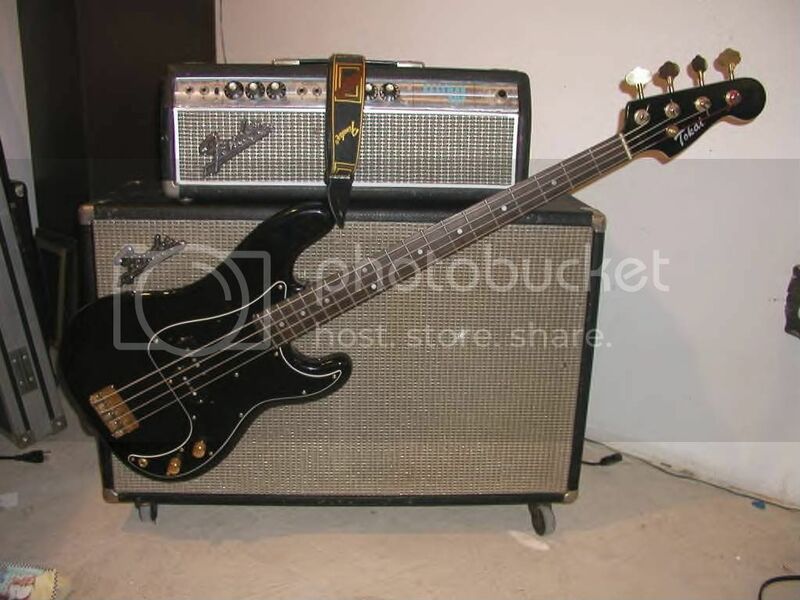 There is an all black P/J bass in the 1985 catalogue.